Great performances at 2016 European Championships saw her reach four finals and set five new PB times. 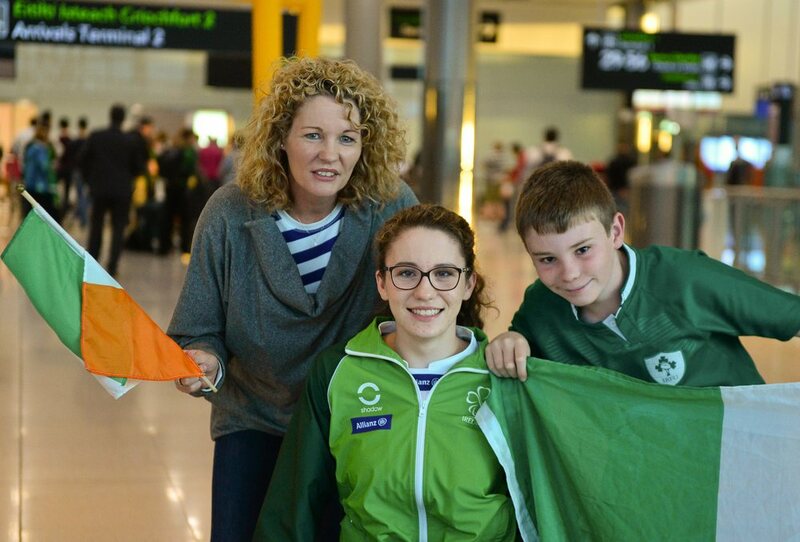 Dublin swimmer Ailbhe swims with the National Aquatic Centre (NAC) Swim Club along with fellow senior Paralympic squad members, Ellen Keane and James Scully. She made her debut on the international competition stage in 2014, at the Para-Swimming European Championships in Eindhoven where she swam three lifetime bests. Ailbhe went on to compete in three events at the IPC World Championships in Glasgow in 2015 and set a new lifetime best in the S8 Women’s 100m backstroke, and indeed set new lifetime bests in each of her three events while also hitting a Rio 2016 qualifying standard in the 400m Freestyle. At the 2016 IPC Swimming European Open Championships, she reached four finals and set five PBs and is certainly looking forward to her first Games this September!